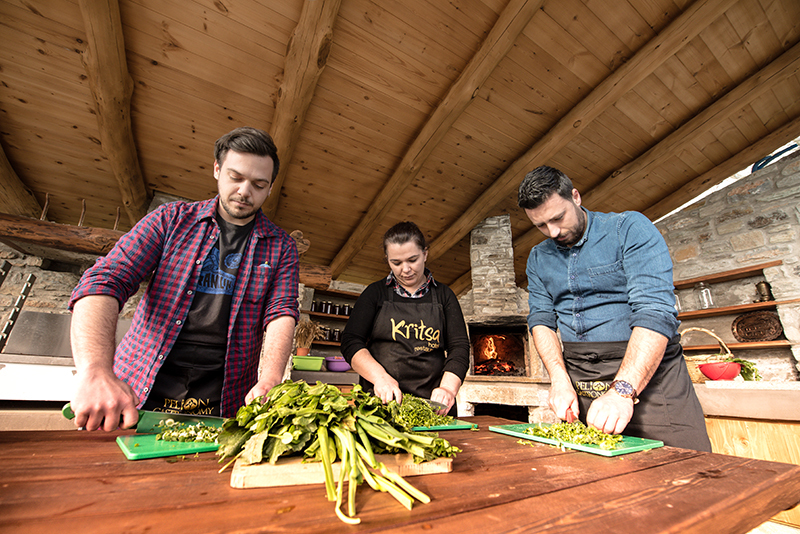 The Kritsa Gastronomy Hotel and the Karaiskos Farm, located on Mount Pelion in central Greece, recently presented their products and services to travel professionals from 15 countries, during the B2B Travel Event Thessaloniki 2019. Organized by Respond on Demand for the eighth consecutive year in the northern port city, the two-day tourism workshop attracted over 30 tourism and travel professionals (travel agents and MICE organizers) from 15 European countries – among them The Netherlands, Belgium, France and the UK – who attended more than 1,000 B2B meetings with Greek hoteliers. The Kritsa Gastronomy Hotel team presented the hotel’s accommodation and gastronomy options, the thematic experiences offered and the tourism offerings of the Magnisia region. Meletios Andrinos and Filippos Karaiskos at the B2B Travel Event Thessaloniki 2019. “Our participation along with other hotel executives from the area of Pelion, has been a success. 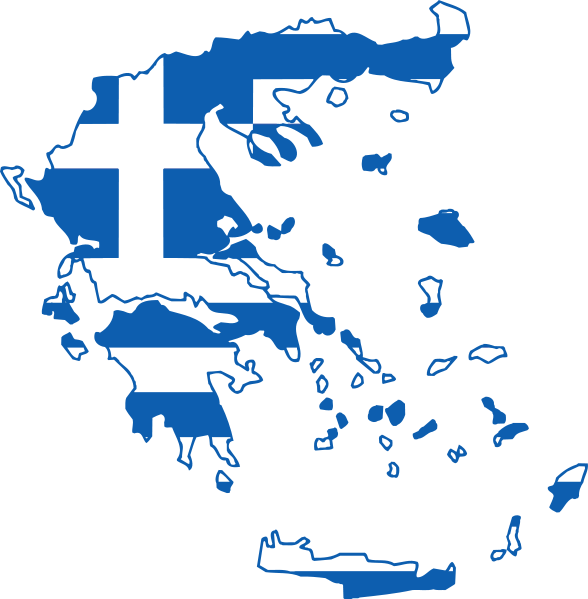 We will continue our efforts with new contacts and partnerships, with the aim to attract more tourists to Pelion,” said Meletios Andrinos, representative of the Kritsa Gastronomy Hotel. 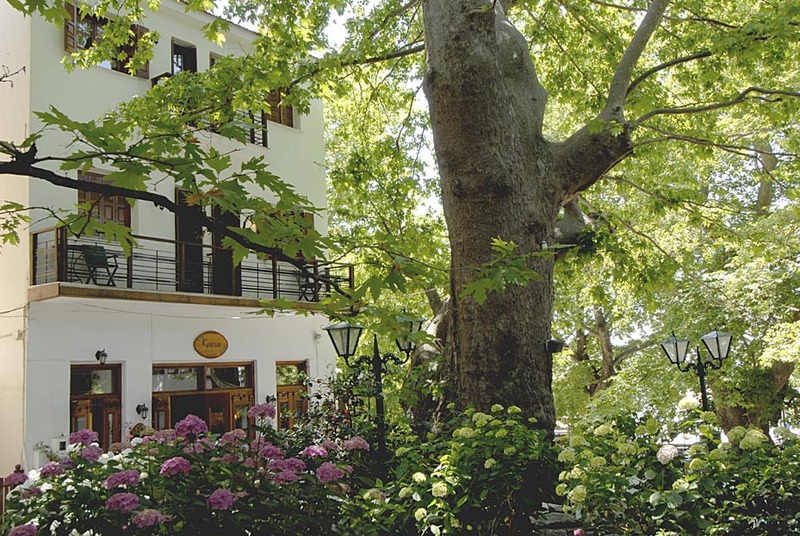 A family-owned business, Kritsa Gastronomy Hotel is located in the central square of Portaria on Mount Pelion. It offers cozy rooms and local culinary suggestions, prepared with the region’s best ingredients and recipes. The hotel’s Karaiskos Farm, a 3,7-acre (15 stremmas) estate, in Portaria also showcases Pelion’s local cuisine. Guests can sign up for cooking classes and learn more on traditional Greek recipes and the farm’s organic products. 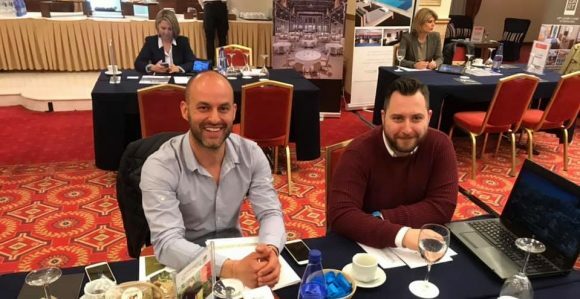 The next B2B Travel Event Thessaloniki will be held in March 2020. The Greek Travel Pages (GTP) was a communications sponsor of the event.